Brady Sullivan Millworks, one of the largest development companies in New Hampshire, recently settled a claim filed against them by the Environmental Protection Agency for various lead paint violations at one of its properties. Brady Sullivan Millworks agreed to pay a penalty of $90,461 after an inspection by the EPA in 2015 at a four-story mill building in Manchester, New Hampshire found lead levels above acceptable safety standards. The EPA was alerted to allegedly hazardous conditions at the property by way of a complaint that sandblasting in an unoccupied apartment was creating lead dust and paint chips, which were migrating to the building’s common areas. The EPA’s concern was that children living in the building might be exposed to lead-containing dust and paint chips created from the sandblasting. The EPA ordered Brady Sullivan Millworks to clean up the lead-containing dust and paint chips, and closed the case when Brady Sullivan Millworks agreed to pay penalties. Whenever a child’s blood lead levels show elevated lead in the blood, the easiest target for plaintiffs’ attorneys are homeowners, property managers, and landlords. This is due in large part to strict laws in many states that hold homeowners and landlords liable for elevated blood lead levels in children (whether the child shows any signs of developmental delay or not) if the child resided in the home and there was lead present in the paint in the home. As the Brady Sullivan Millworks case shows, it is important for contractors, landlords, home owners, and property managers to take appropriate steps to test for or monitor the conditions of lead paint on their properties, and steps must be taken to notify tenants of potential lead paint hazards in order to comply with state and federal law. 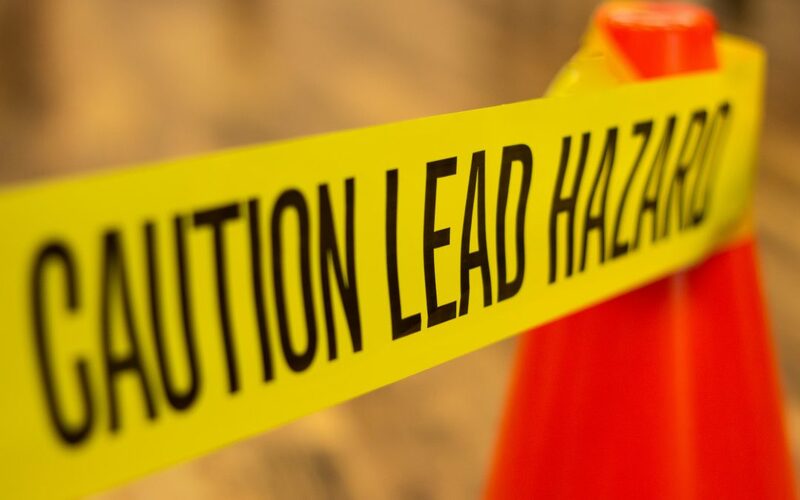 If you are a contractor, homeowner, landlord, or property owner, there are ways to mitigate the risk of being sued for lead paint claims and CMBG3 Law LLC can provide counsel to you on these subjects.